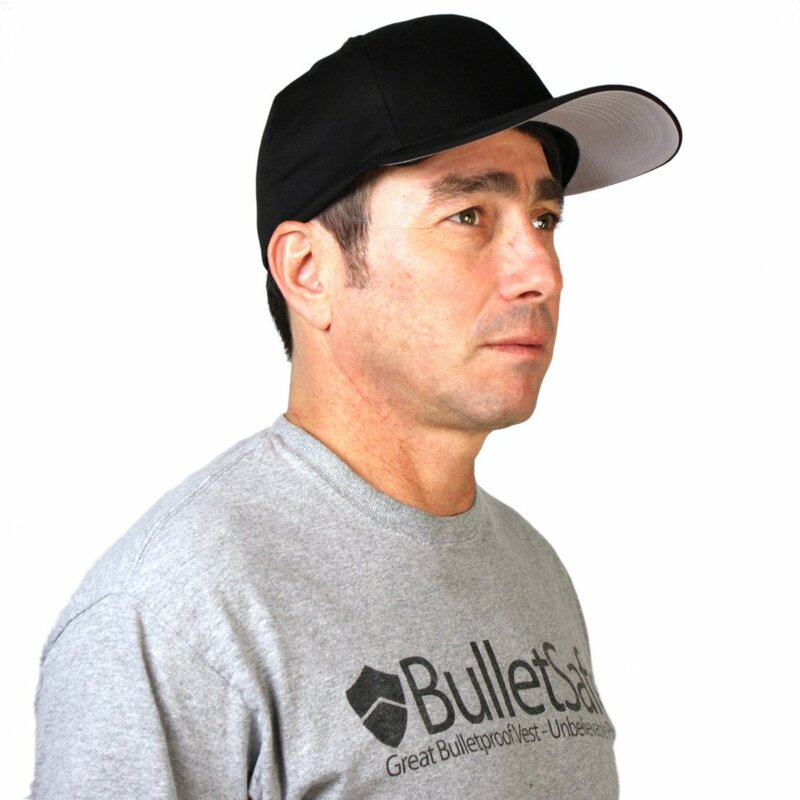 The BulletSafe Bulletproof Baseball Cap stops bullets. It offers level IIA protection for just $129. A kinder, friendlier, easier to wear alternative to a ballistic helmet. This bulletproof baseball cap weighs just 8 ounces and can be discreetly worn anywhere. Free Shipping.